2018 has been an exciting year for Boston! 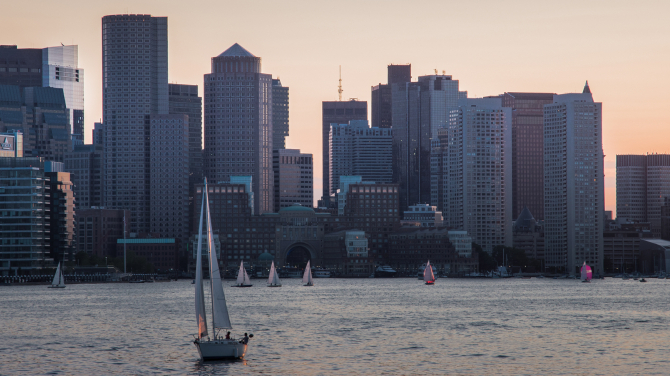 The city is experiencing the biggest building boom in its history and that includes major renovations and construction of new hotels all over Boston. Here is a recap of the biggest hotel news from the past year, as well as a glimpse into what you can expect from Boston’s hotel landscape in the future. Hyatt Hotels Corporation and Colorado-based real estate investment firm, McWHINNEY, have started construction on a new Hyatt Place Hotel in Boston’s hottest neighborhood and home of the Boston Convention & Exhibition Center (BCEC), the Seaport District. 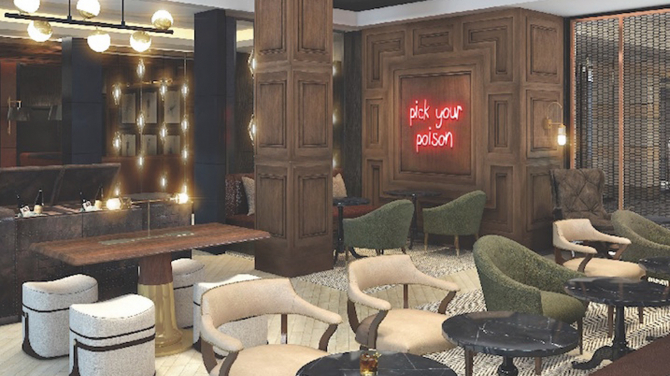 This spring, the Kimpton Nine Zero Hotel unveiled a $12 million renovation. Located on Tremont Street near the Boston Common - at the crossroads of Beacon Hill, the Theater District, Downtown Crossing, and the Financial District--the 190-room boutique hotel’s renovations blend history and contemporary design.